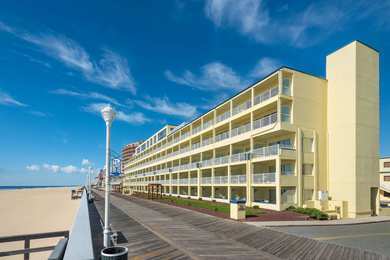 "Located on the quieter end of the boardwalk. The motel was older but clean, and the staff was friendly. It was nice having 2 pools. The Anchor restaurant was good. We'll definitely stay here again and recommend it.2018-08-29"